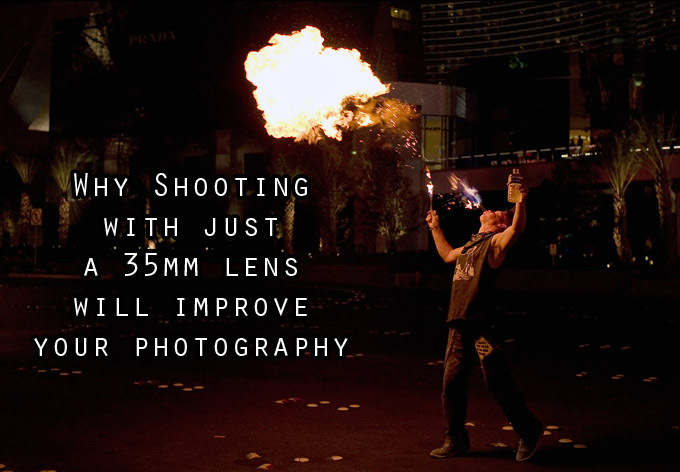 Why shooting with just a 35mm lens WILL improve your photography. I originally wrote this article to end my Fuji X100 camera review but decided to expand on it and publish it on its own. When the X100 and even the Leica X1 were announced and released, many people were complaining that it did not have a Zoom lens, or have the capability of adding another lens. I heard things like “Who wants a fixed 35mm lens” and “These cameras are useless with just a 35″. This entry was posted in Photography and tagged 35mm on 2014/02/12 by tnonline.